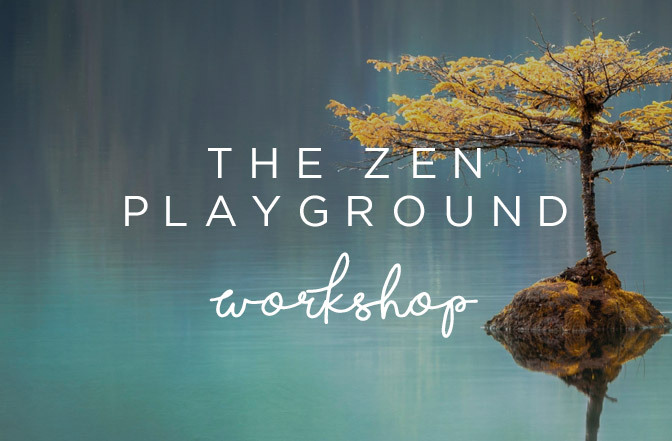 As an employee of Accenture you are invited to attend the Zen Playground Energy Empowerment Workshop with Energy Coach, Kay Wilson. Energy Empowerment Workshops are designed to introduce you to concepts that combine mindfulness with powerful energy exercises. This workshop will help you hit the reset button, so you can do a ‘take two’ on your work/life approach. Helping you maintain a positive vibe and energetic approach with colleagues, clients and loved ones. Accessing your 'happy place' on demand, helping you feel happier and more energetic. 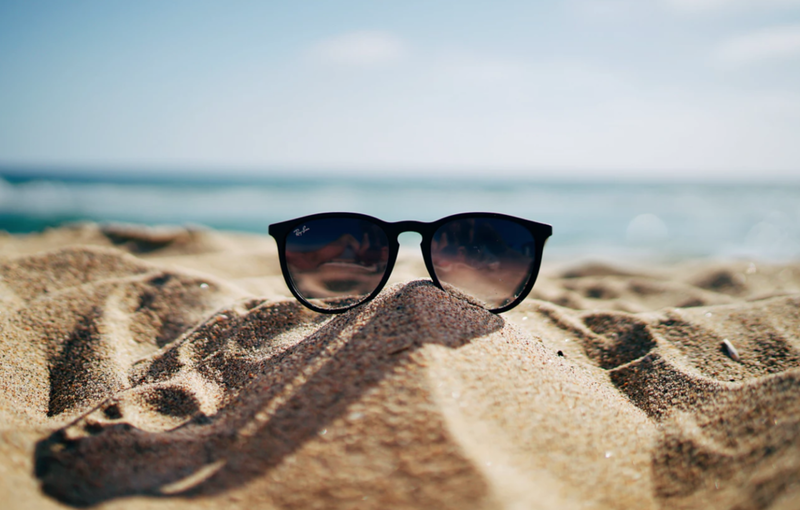 An introduction to meditation that is fun and easy. Keeping your mind and body balanced and free from negativity. Reducing your anxiety and stress. How your energy works and travels around your body and how your emotional responses impact your health. How easy it can be to meditate any time. How to detox your mind and body energetically at home and at work.